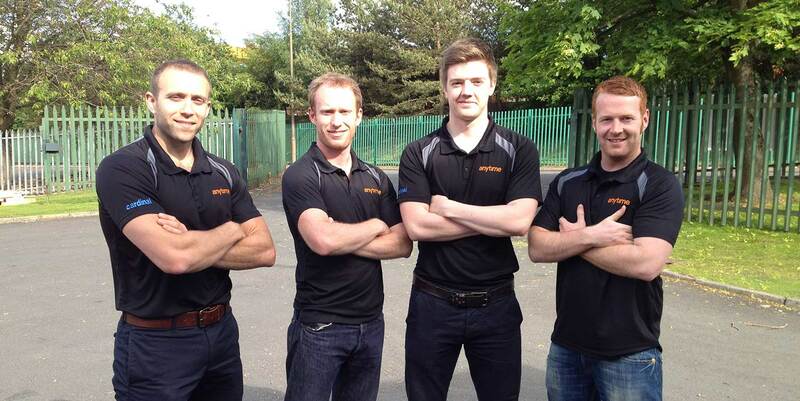 Origin Fitness is pleased to announce the appointment of four new roles within our expanding sales team. Alan Davidson has been promoted from an internal sales role to a new role focusing on education and sports for the West of Scotland. Alan has been hugely successful over the last 12 months developing our online and internal sales business. Alan will join our three existing field sales managers covering Scotland and the rest of the UK. Alan has excellent experience in sports and fitness equipment sales and using his sports product design and installation experience he will enhance the Origin Fitness team in his new role. With the growth of the business online and the planned opening of the new showroom this summer we have appointed three new internal sales executives. David Campbell has worked with Origin for the last year in the administration support department. David has excellent knowledge of the business and experience of playing competitive sport and is a regular cross-fit trainer - a superb addition to the sales team. We would also like to welcome two new external appointments to this team: Alex Graham and Ryan Nicholls. Alex is a fully qualified personal trainer and sports scientist with exceptional training knowledge. Ryan also brings considerable sports and fitness experience as a regular trainer and sports participant. Ryan has considerable sales and commercial experience and his appointment is an excellent addition to the company. This entry was posted in News on 21st June, 2013 by Craig Fleming.